Hello and thank you for visiting the Proyecto CUBABAT webpage! 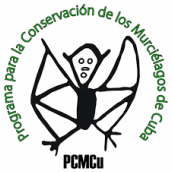 We would like to share with you the wonderful world of BATS in Cuba and introduce various conservation projects happening on the island right now. Cuba (the largest Caribbean island) is located in the Greater Antilles, just 90 miles from the coast of Florida. An archipelago comprising more than 4000 islands and keys, featuring approximately 30,000 caves. Cuba has the greatest plant and animal diversity of all the Caribbean islands. There are currently 26 living species of bats, 7 of which are endemic, and a further 8 species known from fossil records that have either become extinct or extirpated in Cuba. 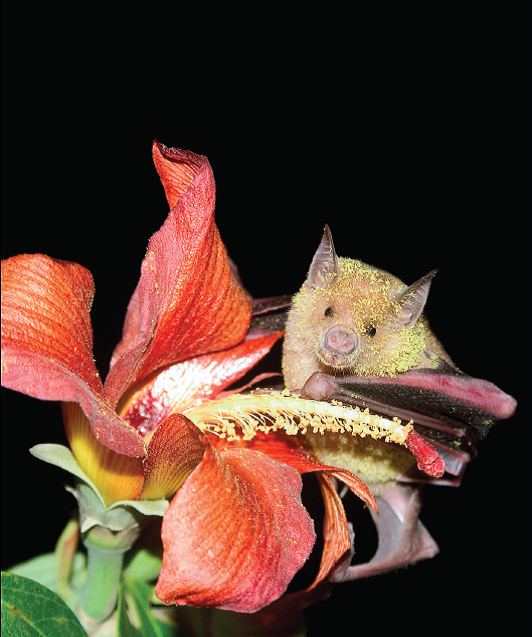 Cuba is currently home to the world's second smallest bat species weighing in at only 2 grams, the “Butterfly” Bat! (Nyctiellus lepidus). Please have a look around and find out how you can get involved in the project! All pictures have been provided by the researchers involved and past Proyecto CUBABAT participants, so please request permission if you would like to use them. Please note that all those handling bats in the pictures are professionals. Do not handle bats unless you have the necessary training. If you encounter a bat that is in need of help please contact your local wildlife rehab centre.